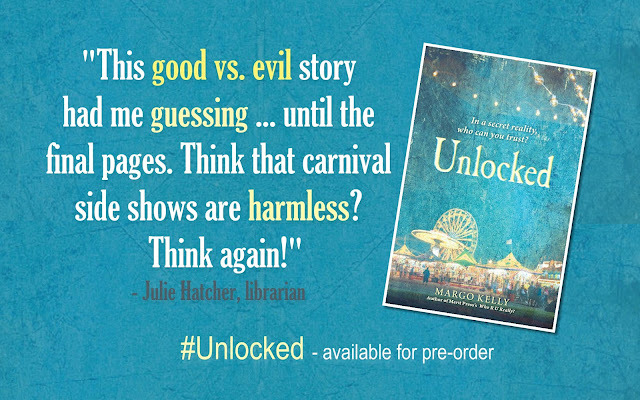 Less than three weeks until UNLOCKED releases into the world, and early reviews are starting to come in for the book! Have you pre-ordered your copy yet? If not, Target has the hardback listed for only $12.32. That's a sweet deal! And be sure to turn in your receipt to win pre-order prizes! "This book shows the complexity of human behavior. 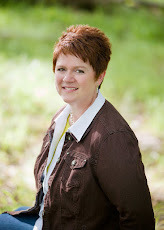 It showed how one struggles with loss, with the unexplainable and with hope. Put into mind as well that these things are experienced by a teenager, whose emotional intelligence is still developing, chaos would definitely describe what she is feeling. 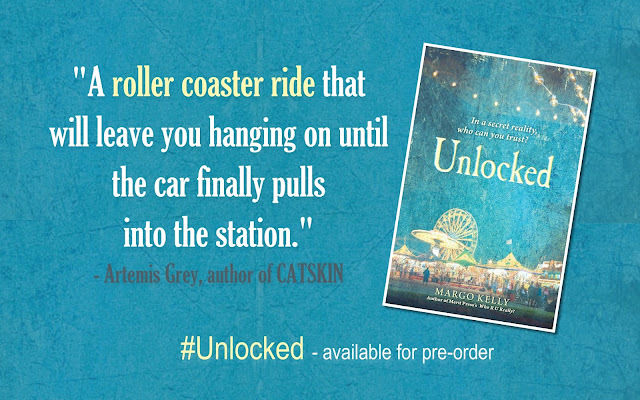 Unlocked shows how one accepts whoever they are and letting the people who truly understand them enter their lives." Pre-order your copy today, and then be sure to post your review online. That's an awesome way to roll into a book release. Congratulations!